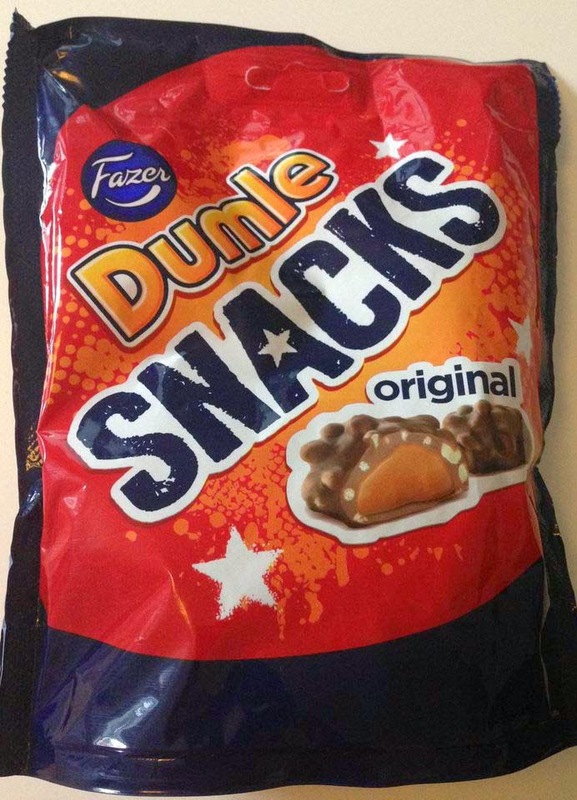 Dumle Snacks is another Dumle variety. Chewy toffee covered with puffed rice and milk chocolate. 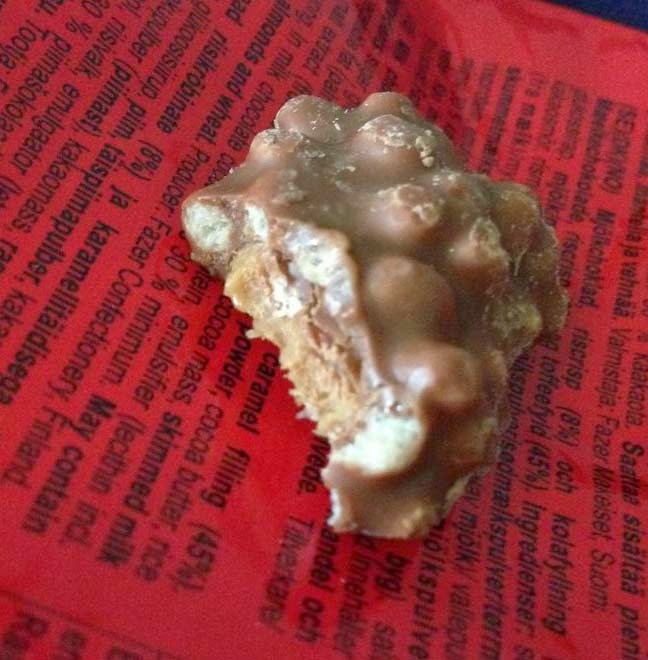 Even though the puffed rice gives another dimension and makes the toffee chewier, it's doesn't improve the chocolate bits, and I do like the original Dumle better. I wouldn't understand why the sugar content in Dumle Snacks is higher but it tastes sweeter and it got me thirsty. I got tired of the taste pretty quickly.